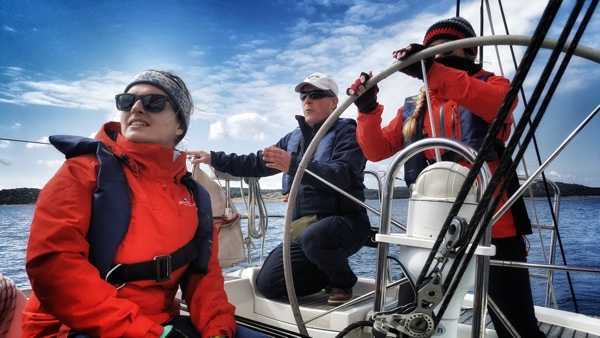 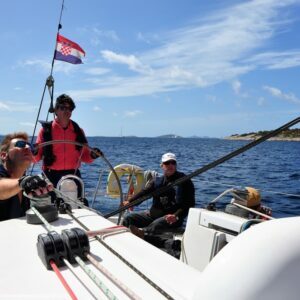 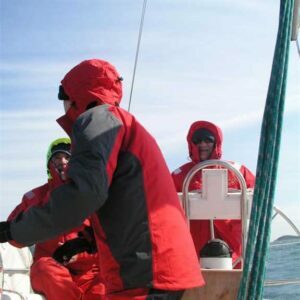 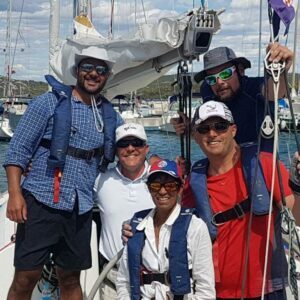 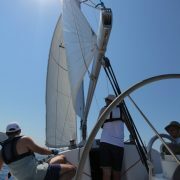 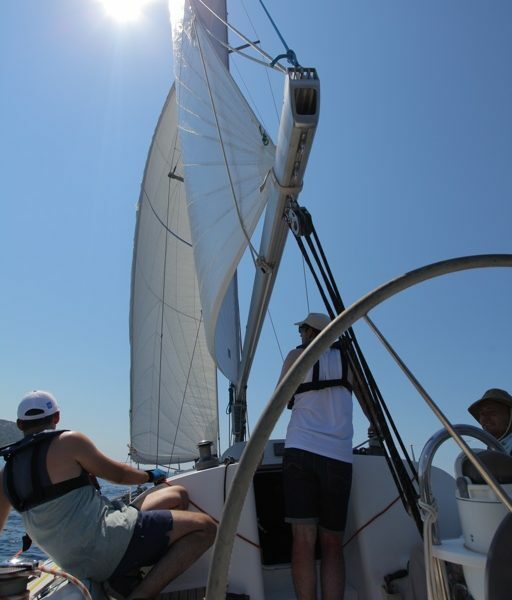 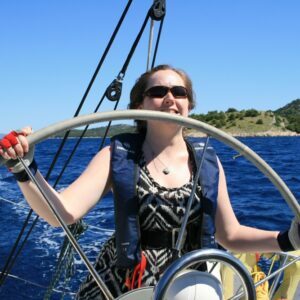 If you seek an international yachting career or if you would like to test your present sailing knowledge and skills and bring them to the higher level as well as to learn professionals’ tricks, RYA Coastal Skipper course is ideal for you. 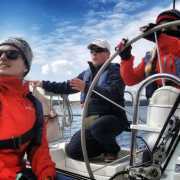 RYA Coastal Skipper certificate is accepted worldwide as a proof of high level of knowledge and skills. 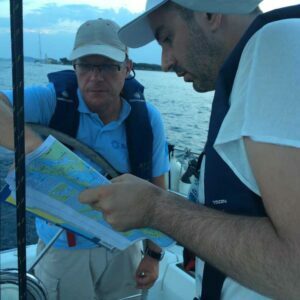 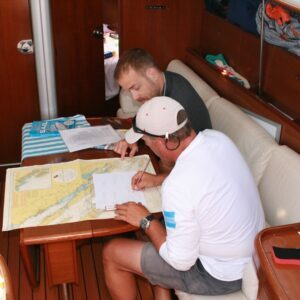 It’s also a step forward towards RYA Yachtmaster™ Coastal or Yachtmaster™ Offshore exams.